After treating numerous patients with life-saving surgery and helping them overcome great challenges, he decided to help people not just with his hands, but with his words. He started giving inspirational speeches to universities, hospitals, and corporations around the country. He is also the author of the book The Power of Peak State: Massively Enhance Your Personal Potential. [12:32] – How difficult is it to become a doctor? [13:20] – What subjects should you choose in high school? Napoleon Hill, a well-known author and an early producer of personal-success literature. The Apprentice Doctor has a great article on how to become a surgeon, that you can find here. 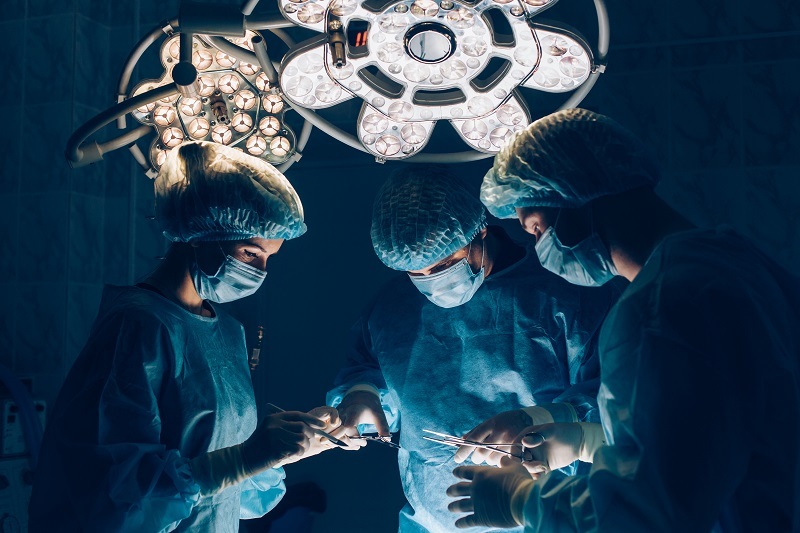 If you want to learn more about the education requirements for becoming a surgeon, Study has a great page that you can check out here. You can check out Dr. Akram Alashari´s website to learn more about his life and work as a surgeon, author and motivational speaker! Wondering what it´s like to work in the emergency room at a hospital? Check out this video about the life of an ER surgeon! This video is also about a day in the life of a surgeon, a hearth surgeon. Thanks for checking out the 99 Career Options-podcast! We hope that this interview has answered some of your questions about what a surgeon does for a living! If you want to learn more about the surgeon-profession or have a Q&A session with a surgeon, you can send us a message and we will happily help you out! Do you want to become a surgeon? What do you think is the most exciting part about being a surgeon?